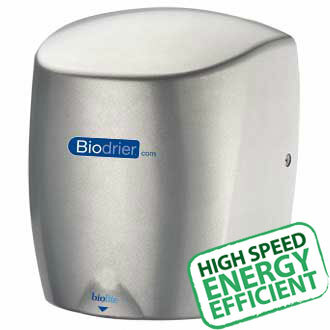 Biodrier Executive, The Ultra High Speed Hand Dryer. 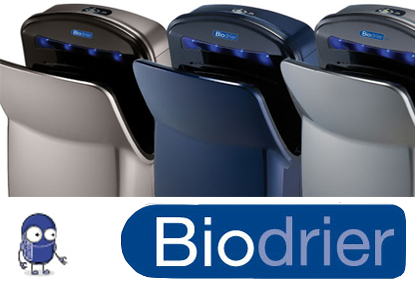 Elegant, hygienic and cost effective, the Biodrier Executive is a faster, healthier way to dry your hands. A breakthrough in warm air hand drying technology, dry your hands in 10 secs flat, with the elegant, ultra modern design hand drying becomes an enjoyable experience. Biodrier Business2, Dry Hands in 10 secs Flat. The latest CPU technology presenting a wide LED display, two heat levels 1600 watts with heater on and 800 watts with heater off. Creates a powerful jet airflow that will dry hands within 10 secs. 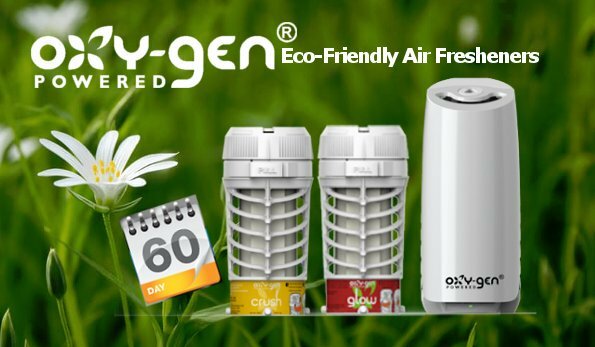 The Biodrier Business2 comes with an Antibacterial Filter and Air Freshener as Standard. Biodrier Business, Faster, Smarter & More Efficient. Based on a simple yet effective idea, the Biodrier Business uses the heat from its own motor to provide the hot air to dry the users hands. 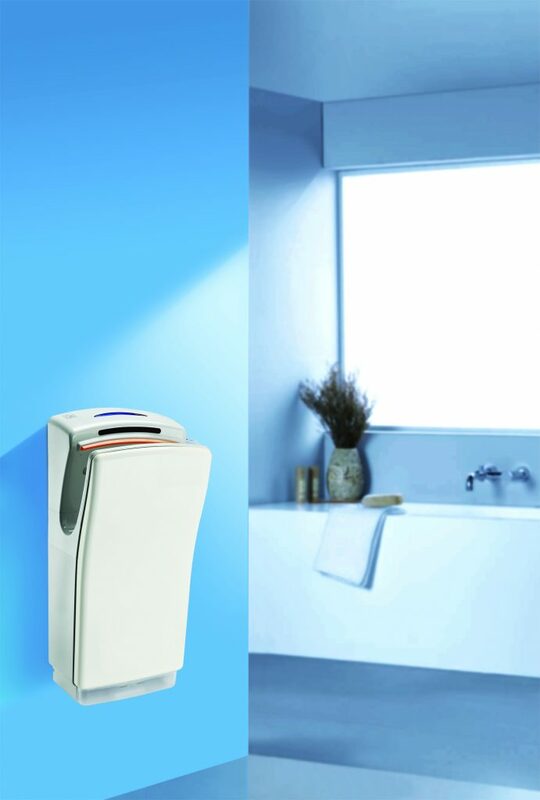 Designed using a brush-less motor means great savings in energy compared to other hot air hand driers, using only 850 watts of power. Biodrier Eco, Ultra High Speed, Just Got Smaller. The faster, quieter, healthier way to dry your hands, the Biodrier Eco is an elegant, hygienic and cost effective solution to your washroom hand dryer needs. The dryer comes in a choice of three stylish colours that will match any washroom environment. Biolite Biodrier, Greener & Brighter High Speed Hand Dryer. 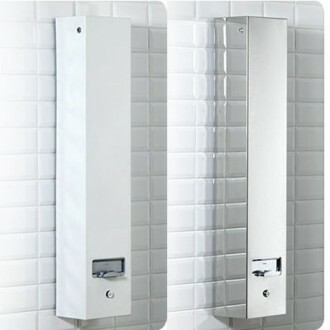 Elegant, hygienic & cost effective makes this model the faster more healthy way to dry you hands. With a switchable element and its unique high brightness blue LED light, BioLite ensures maximum efficiency. Facilities managers looking for a cost effective long term solution need look no more. 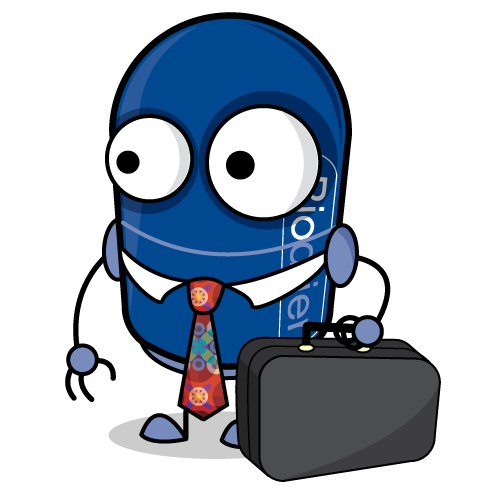 Biobot Eco, Friendly, Easy to Use Hand Dryer, Perfect For Kids. A fun way of introducing children to drying thier hands whilst also helping to save planet. Biobot Hand Dryers consume just 10% of the energy used by a conventioanl washroom hand dryer, a whopping 98.5% saving over using paper towels.